1st Ave. S. 206, WA 98104,	Seattle,	United States. BAN promotes environmental justice in the field of toxic trade. 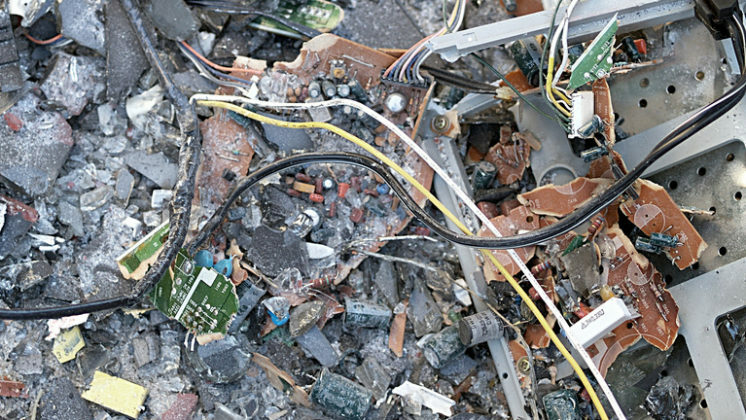 Our primary campaign is designed to expose and prevent the harmful trade of electronic waste to developing countries and to transform the electronics industry, the electronics recycling industry and consumer use of electronics to sustainable practices. To assist in achieving this, we have established and run an accredited certification program, called the e-Stewards certification, which can be found at www.e-stewards.org.